Condition Details: Both items have cosmetic wear. 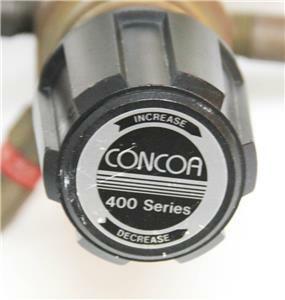 This is a lot of two pressure regulators by Concoa. 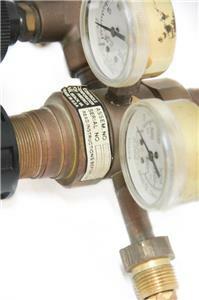 The two gauges on each regulator read out on one -100 kPa to 1400 kPa & in Hg vac 30 - 200PSI. 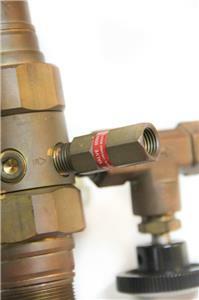 On the other gauge the read out is 1000 kPa to 28000 kPa & 100 to 4000 PSI. 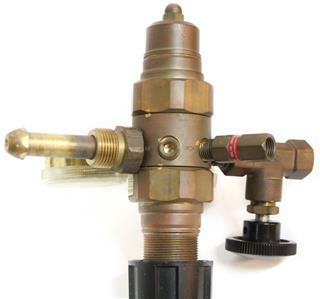 There is a shut off valve on the left side of the gauges & on the right side is a male pigtail with a 315 fitting attached directly to the body. 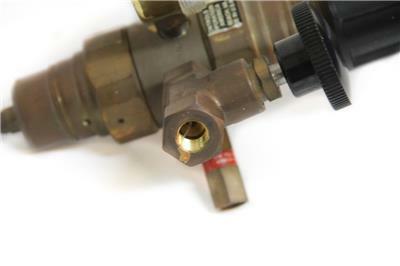 On the bottom of the body there is two more threaded fittings, on is plugged, and one is outfitted with a PSI relief valve 0580. See images for full description. 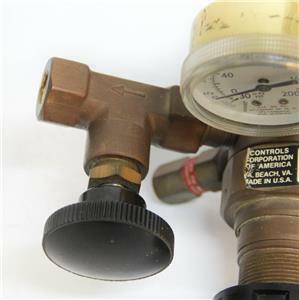 Description: This is a lot of two pressure regulators by Concoa. 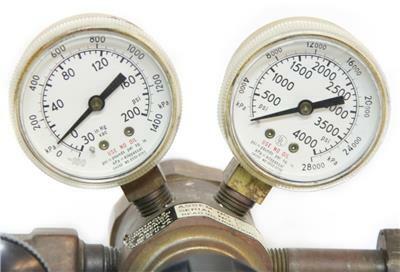 The two gauges on each regulator read out on one -100 kPa to 1400 kPa & in Hg vac 30 - 200PSI. On the other gauge the read out is 1000 kPa to 28000 kPa & 100 to 4000 PSI. 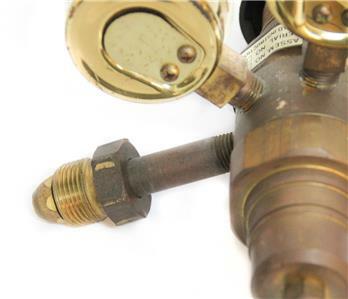 There is a shut off valve on the left side of the gauges & on the right side is a male pigtail with a 315 fitting attached directly to the body. 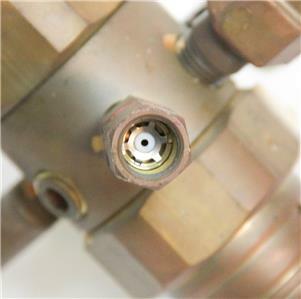 On the bottom of the body there is two more threaded fittings, on is plugged, and one is outfitted with a PSI relief valve 0580. See images for full description. 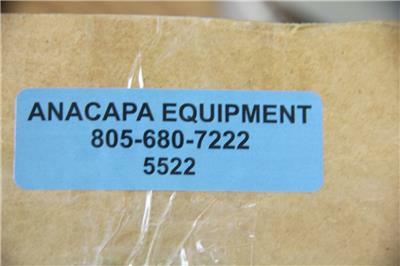 Defects: Cosmetic wear present on both items in this lot.